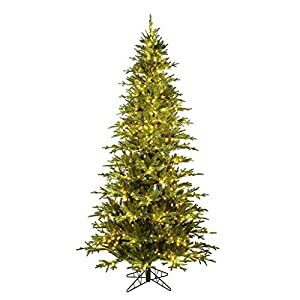 The North Valley Black Spruce is an interesting and engaging alternative to the traditional green holiday tree. 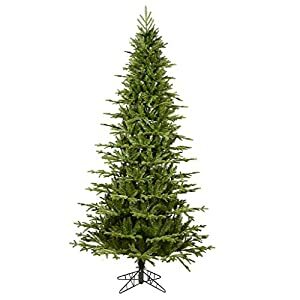 It offers a slightly thinner profile that may be a better fit for areas where space is limited. 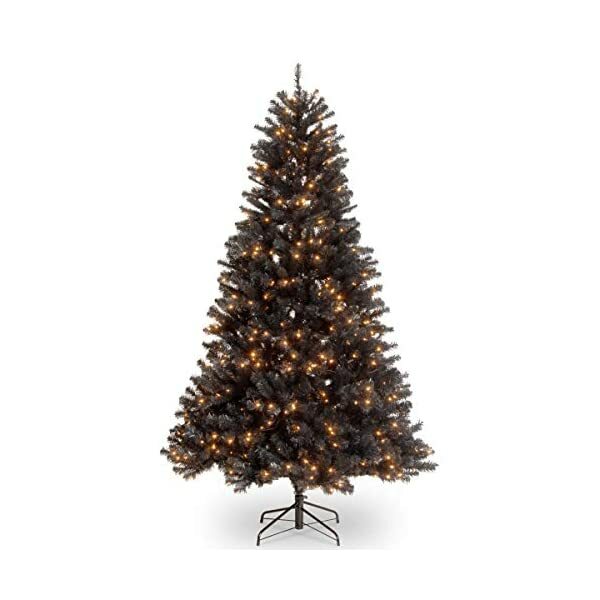 This spruce tree is pre-strung with 450 clear lights that remain lit even if a bulb burns out. 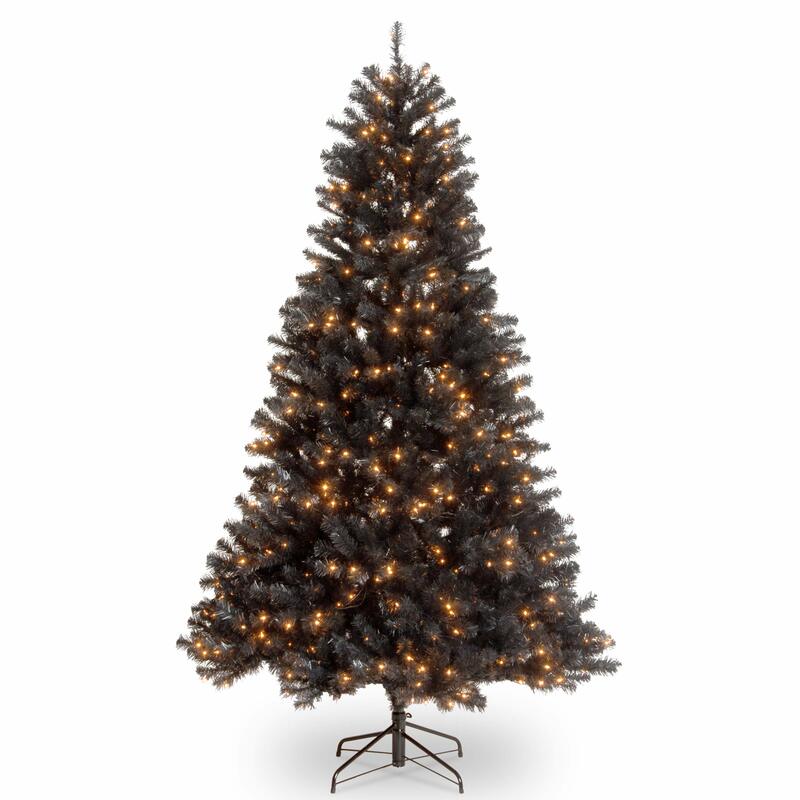 This three section tree features hinged branches for ease of assembly. 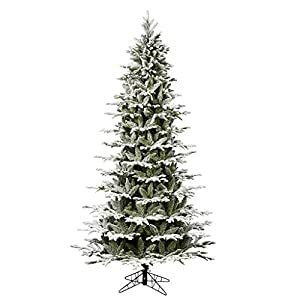 Sturdy folding metal tree stand is included.